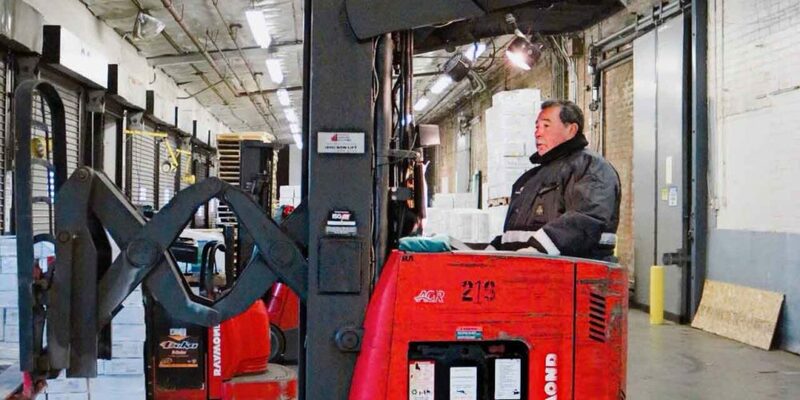 Los Angeles Cold Storage has been providing public frozen food warehouse services since 1895. Over one hundred thirteen years of modern innovative temperature controlled warehouse service. With three locations in the center of Los Angeles and all located within thirty minutes of the two largest ports in America. LA Cold is surrounded by freeways that lead to the nation. 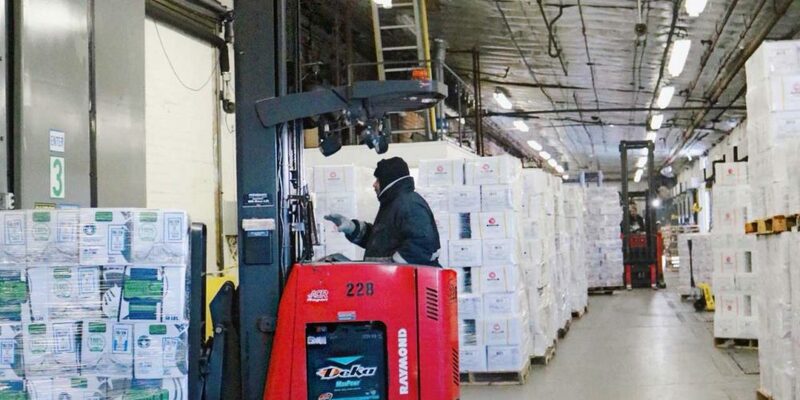 Our locations and services allow LA Cold to be the warehouse of choice for thousands of frozen food professionals. Frozen food storage services becomes more important with each passing day. From the farmer to the packer. 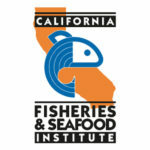 From the seafood importer to the wholesaler or from the retailer to your dinner table. The frozen food warehouse is one of the most important links in the frozen chain that guarantees delicious and wholesome food on your dinner table each and every night. Downtown Los Angeles, the year was 1895, and ice was the business. Los Angeles Cold Storage built its first ice production and distribution plant. 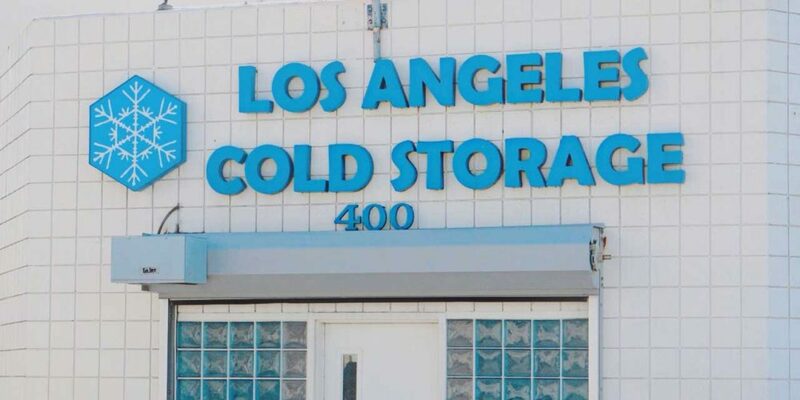 Soon after, Los Angeles Cold Storage started providing refrigerated storage services for the growing metropolis. Mainly to prolong the freshness of eggs, fruits and vegetables LA Cold became an important member of the food and ice distribution system for the growing population of the “City of Angels.” With the demand for refrigerated storage services growing as fast as the population, the six story 4th Street warehouse was constructed on the comer of Fourth and Central Avenues in downtown LA, Classified as a public utility, LA Cold became the primary supplier of refrigeration to many of the produce markets, hotels and buildings in greater Los Angeles. During the 1930’s and 1940’s, Los Angeles Cold Storage provided ice and freezer buildings for upstart movie directors looking for winter like settings in the Southern California desert. With the end of World War II, and the arrival of the home refrigerator freezer, the demand for ice block lessened and the need for storage space kept expanding. Demand for freezer storage space required that Los Angeles Cold Storage build again, and build we did. First, the largest cold storage facility on the Pacific Coast was constructed on Central Avenue. Two million cubic feet of sub zero storage space was built and named the Central Plant. This same plant would later be renovated to almost four million cubic feet. In the l960’s the Astro Plant was built next door to the Central Plant. We sold our ice production plants and we were out of the ice business. During the 1980’s and 1990’s warehouse expansion continued and the 4th Street plant was renovated. It was now time to concentrate on what we do best, providing progressive, efficient and cost effective warehouse services to customers nationwide. With awards for energy management, refrigeration design and modern warehouses, a century of innovations are reflected in Los Angeles Cold Storage’s history. A history that reflects the evolution of an industry. A history of growth and improvements designed to meet the needs of the frozen food industry.